I can not pick up tickets at Mestalla’s ticket office. What should I do? What documentation do I need to buy away tickets? 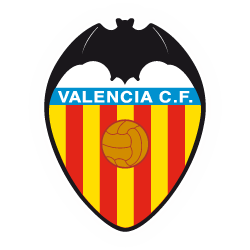 If I reserve an away ticket for a Valencia CF match, where can I make the payment? Is it possible for another person to enter the stadium with the ticket? Do season ticket holders have priority when acquiring away tickets? I want to attend an away match. Can I get tickets through the club in the visitor's stand? Is there a trip scheduled for away games? Why away tickets go on sale with a very short period of time? Why do I have to go to Mestalla ticket office to pick up my ticket? Payment will be executed once the reservation is made. You must go to the ticket office with your Spanish ID or NIE and the confirmation of the reservation in order to get your tickets. How can I buy away tickets?